This is my favorite picture of the bunch an its because of the lighting. You'll see I'm testing on lighting throughout all the pictures posted. I like the fairy look (tint of purple kind of match my blog theme even though its more of a tint of peach) but its hard to do so with a darker skin without looking like skin lightening. As some of you know I've officially started gyaru this year late winter early spring. I started with makeup and then this summer a bit into fashion. I hope I progress a little more in fashion but I do have a problem. I have so many makeup looks and don't know which would look best or which to keep (I do love this look), as for fashion I do know I'm towards Rokku. I also never posted on Everyday_Gyaru and I'm thinking to post on it soon but to post one look would be unrealistic. So guess my first ever post on there will be a whole year progress post. Well half a year......3/4 a year? Anyway I do have a vid of this makeup look coming soon this week. If you haven't known already my youtube vids related to makeup looks are never planned. I don't draw it up or test it ever. If I feel to do makeup I show my progress. So mistakes will be made but at least you or anyone else can learn from them or change it up. And it seems more real that way. The cons are the whole vid can be a mess and ill never post it up. If that happened THEN the video is planned when I do it again. Or if anyone ask for a look then its planned. But I hardly test it out. 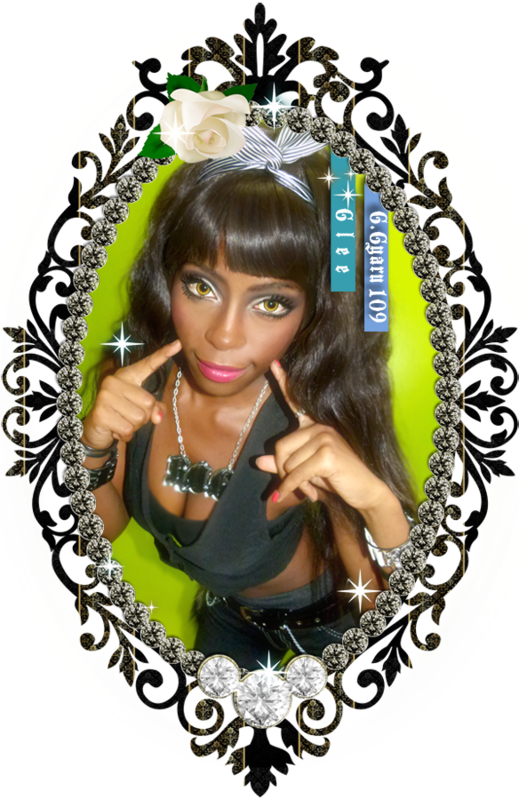 Im also one of the editor/designer for G.G.109 and Gaijin Gyaru magazine and I love it. It feels like an addition to the community in a positive way and I will help in any way I can. I would like to have more time for it for better details but helping in some way is enough. 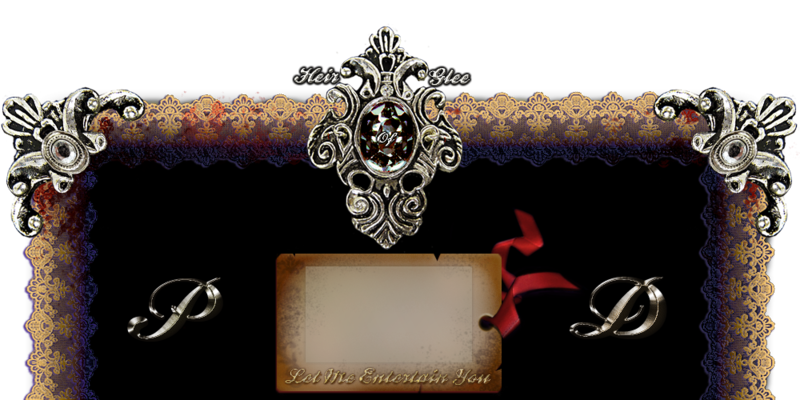 But its always fun to design and make things pretty and shiny and glittery and rococo filled with details.